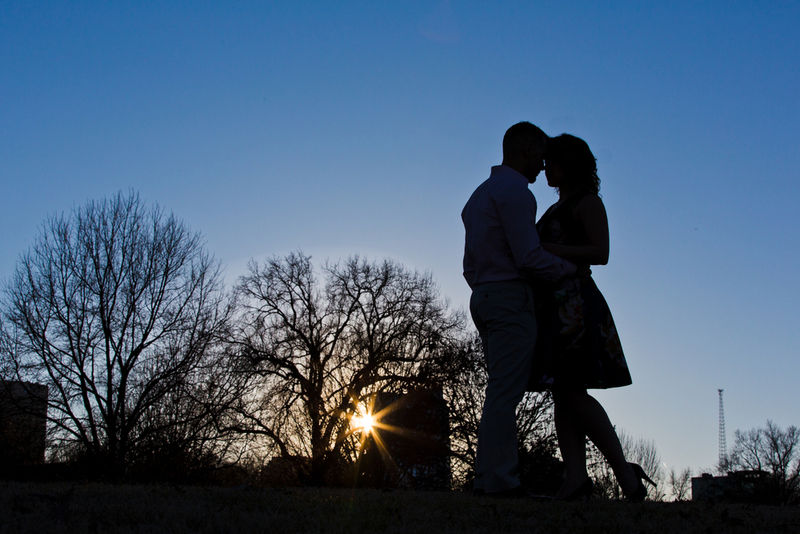 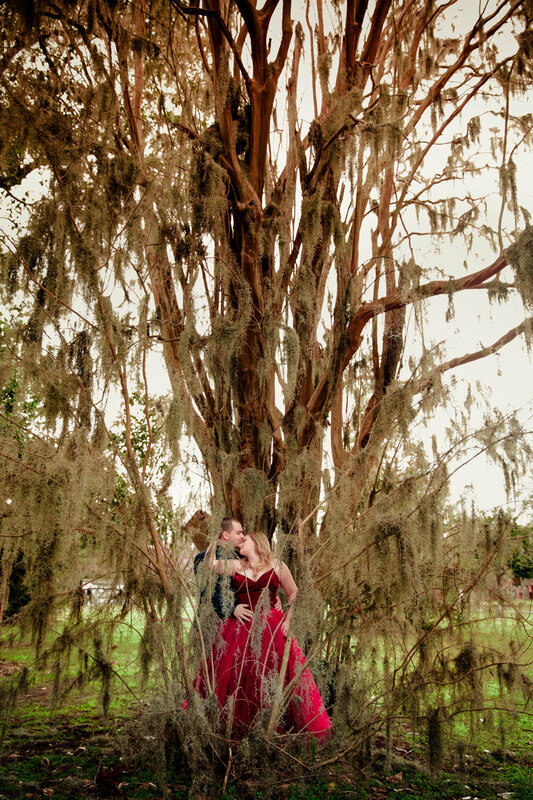 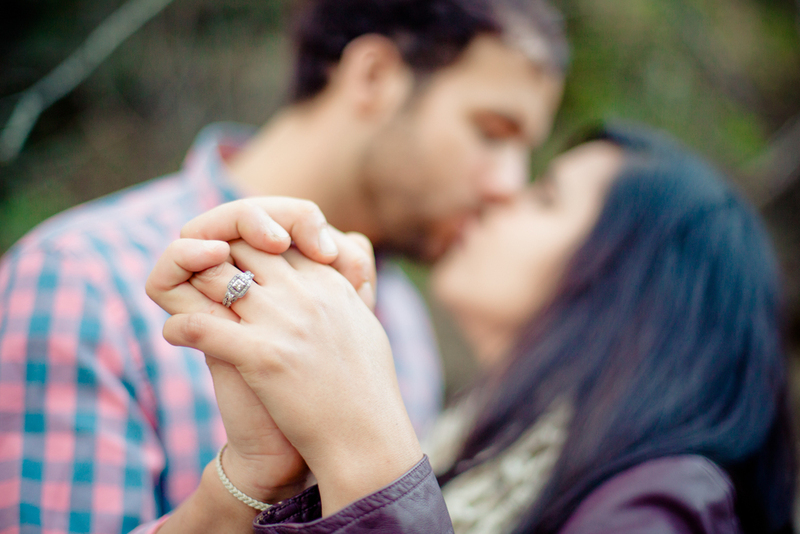 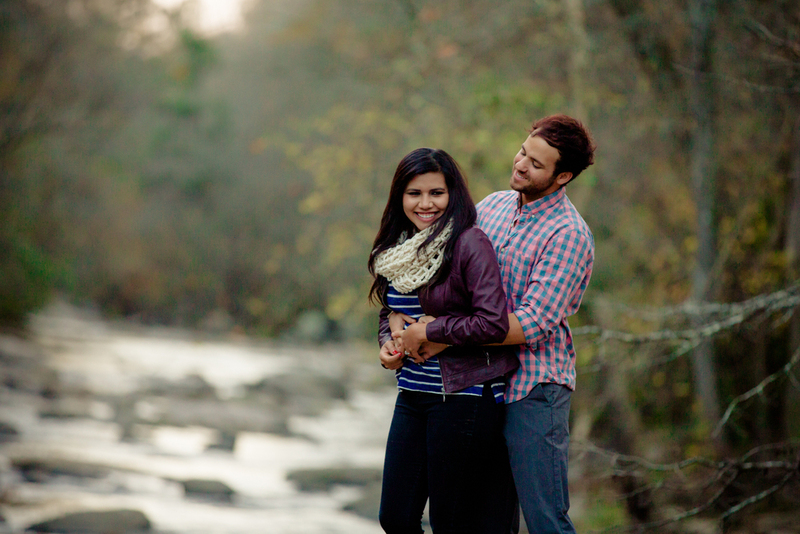 A look back at Amarallys and Raul's engagement at Piedmont Park. 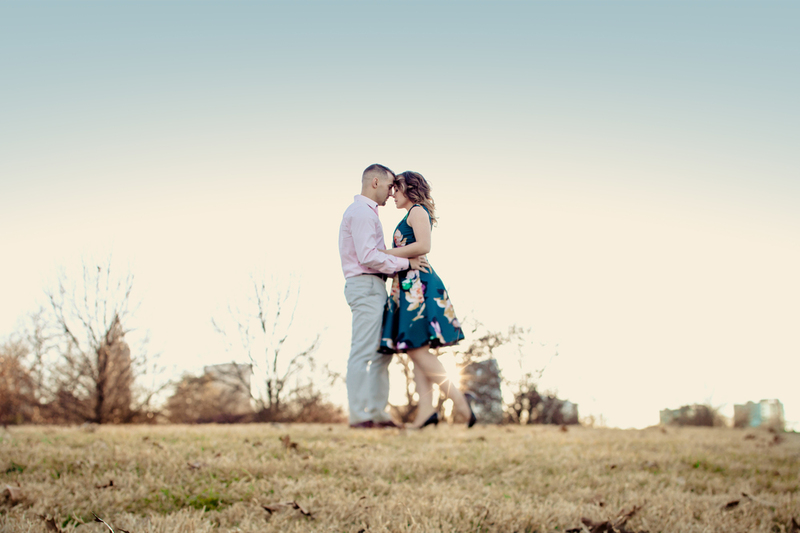 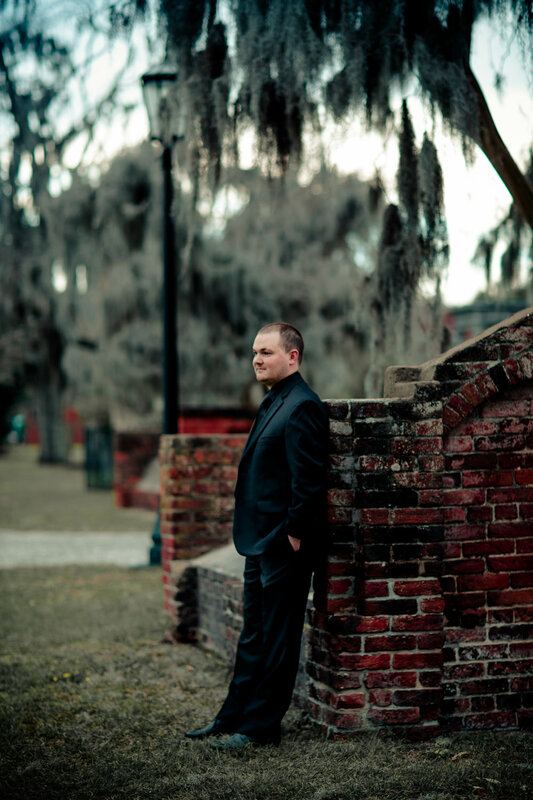 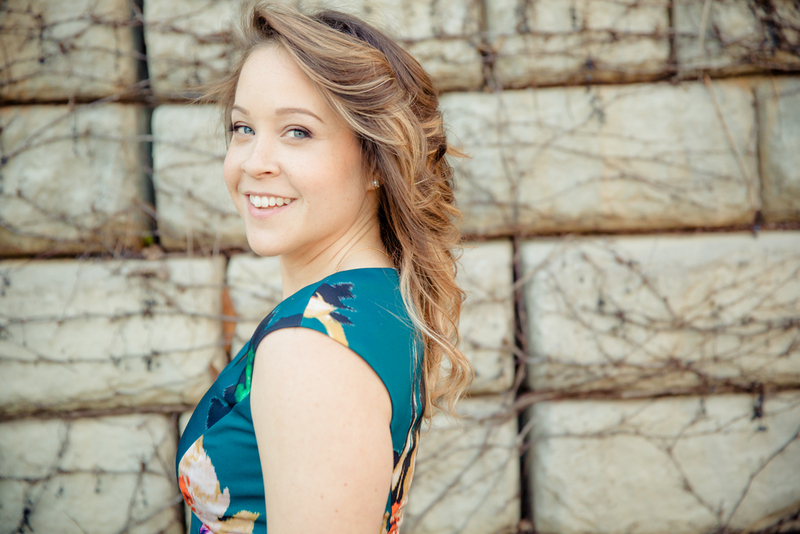 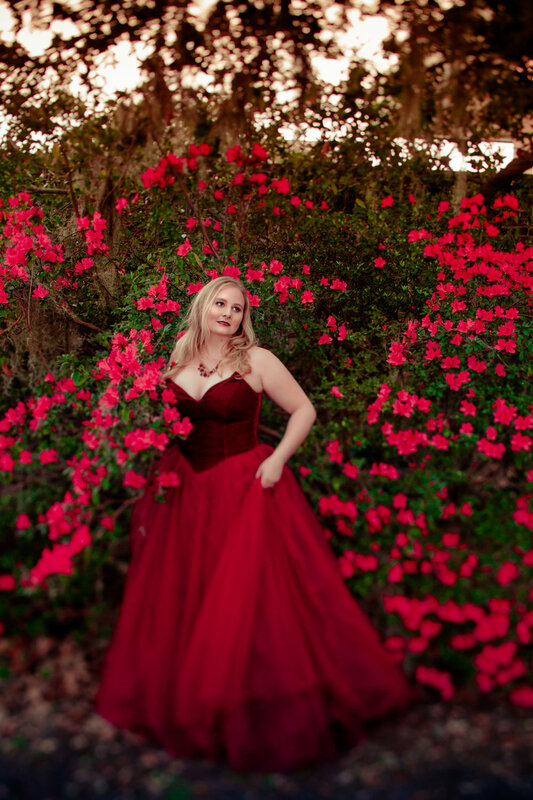 Click here to view more from this session. 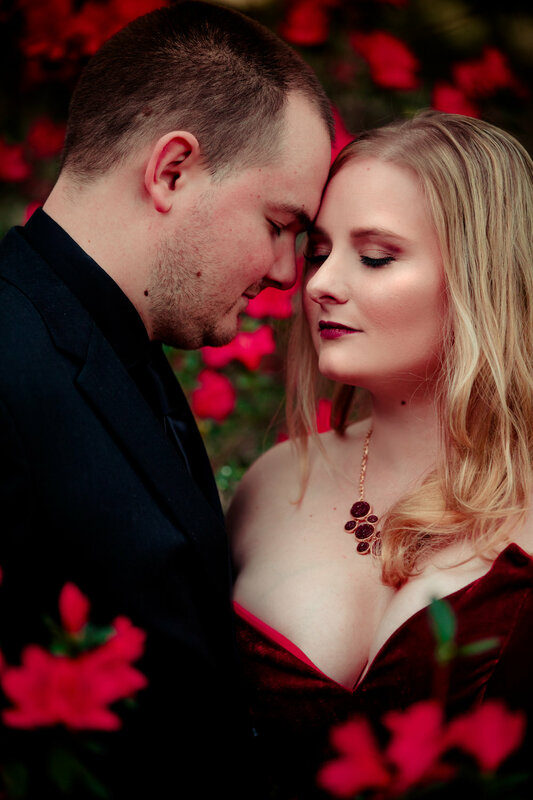 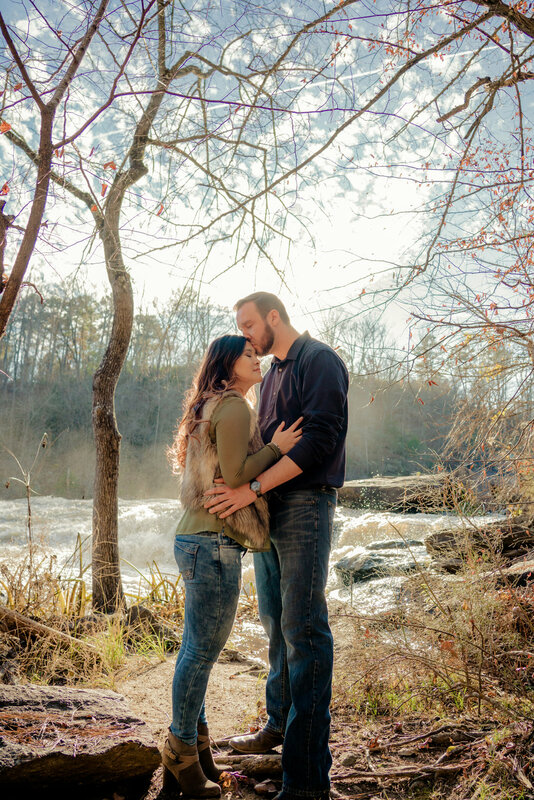 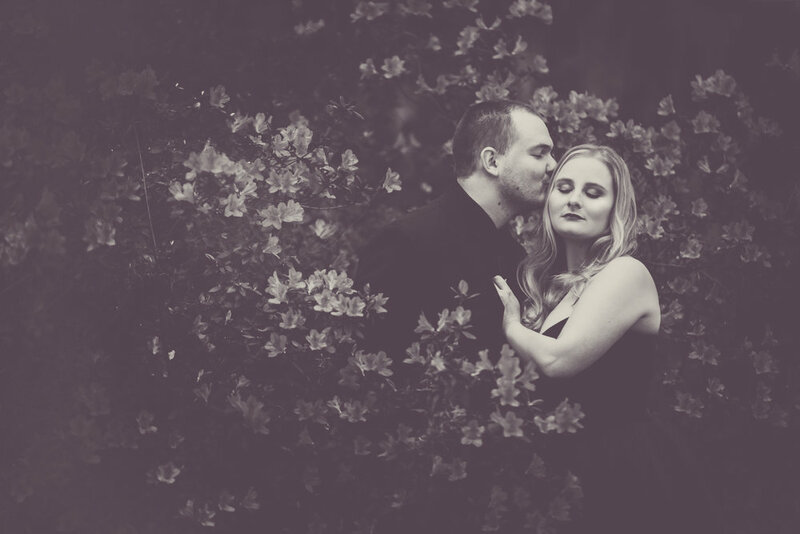 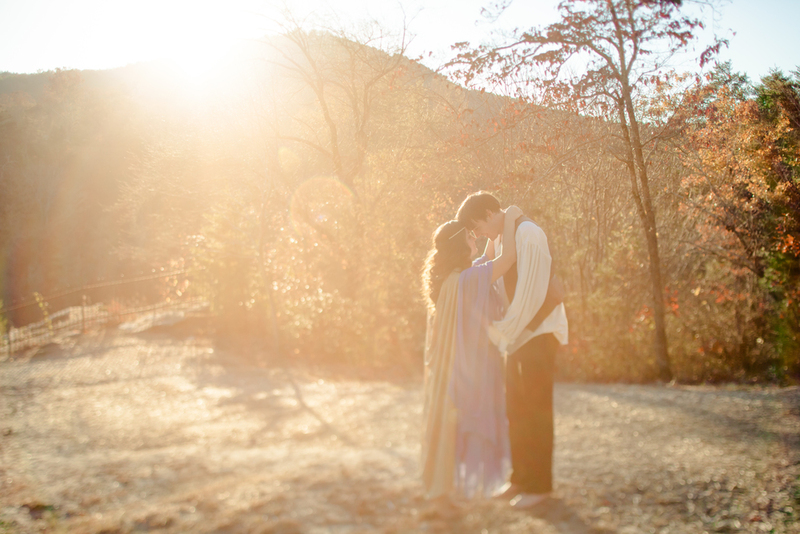 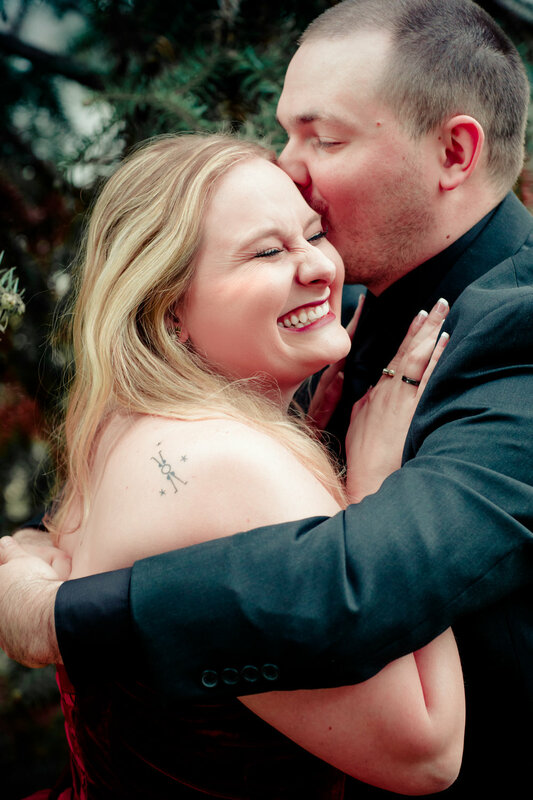 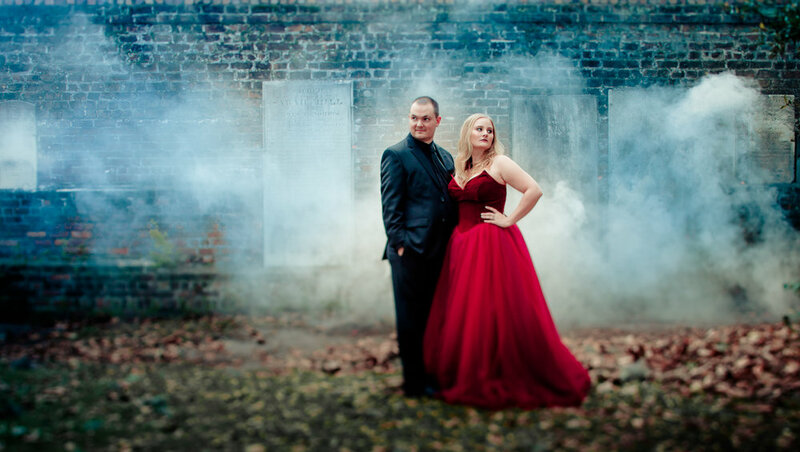 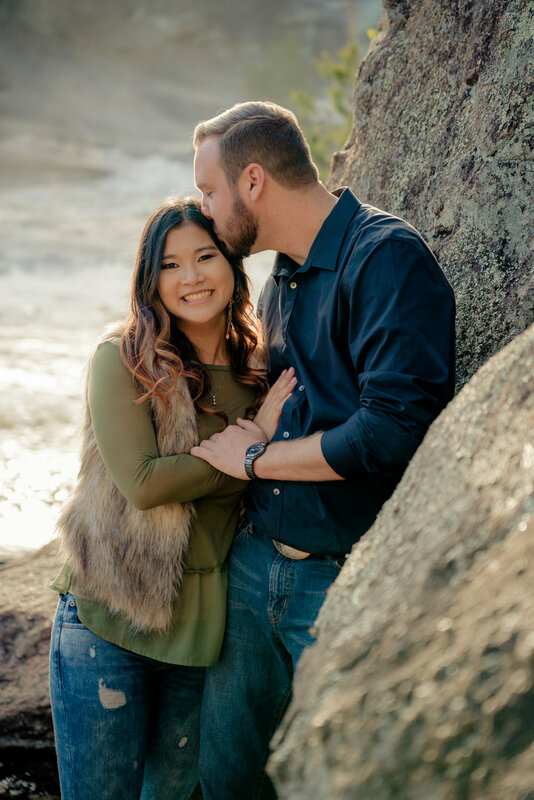 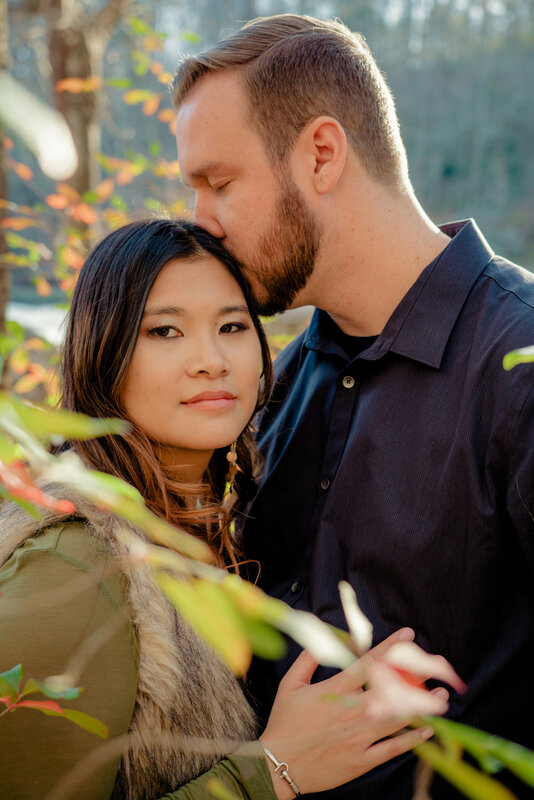 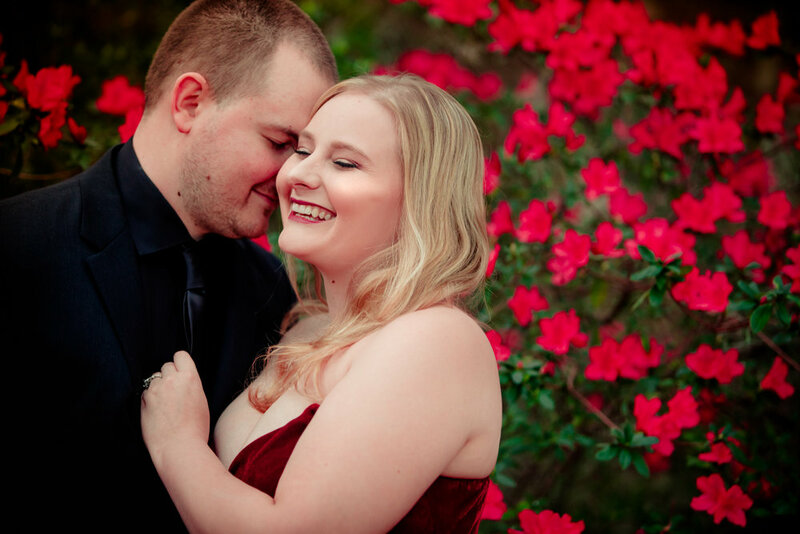 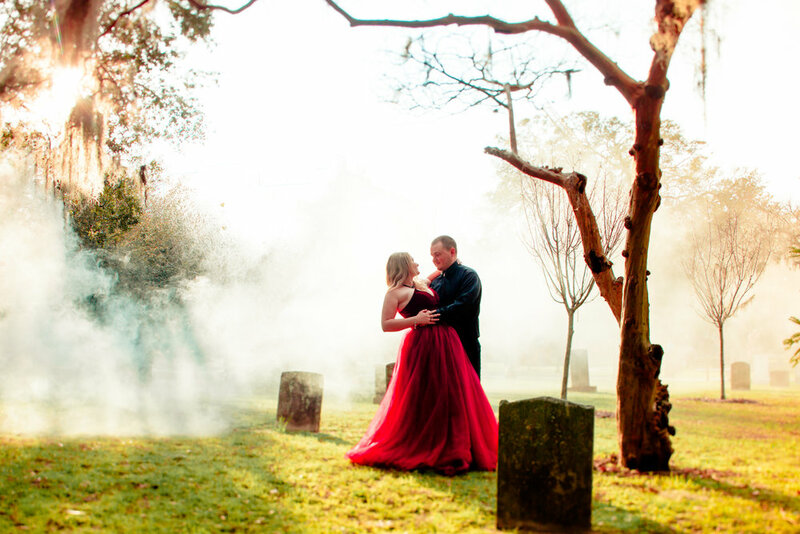 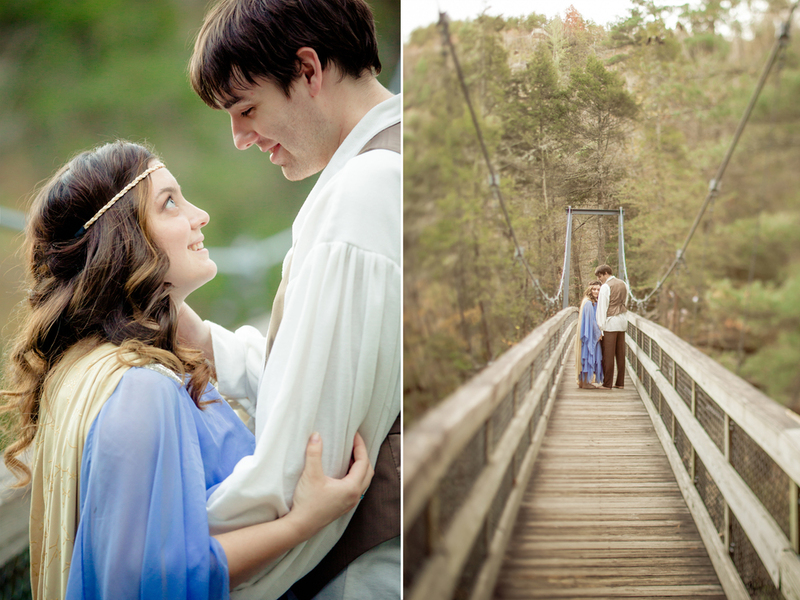 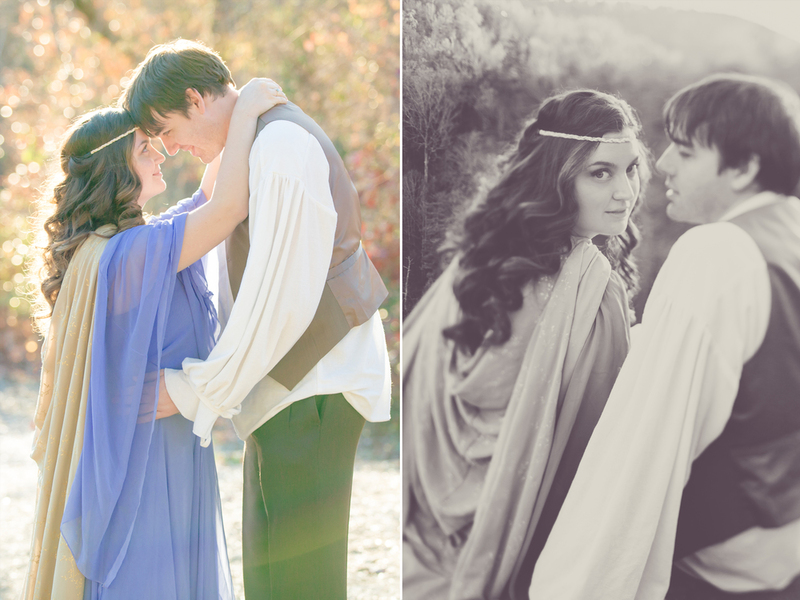 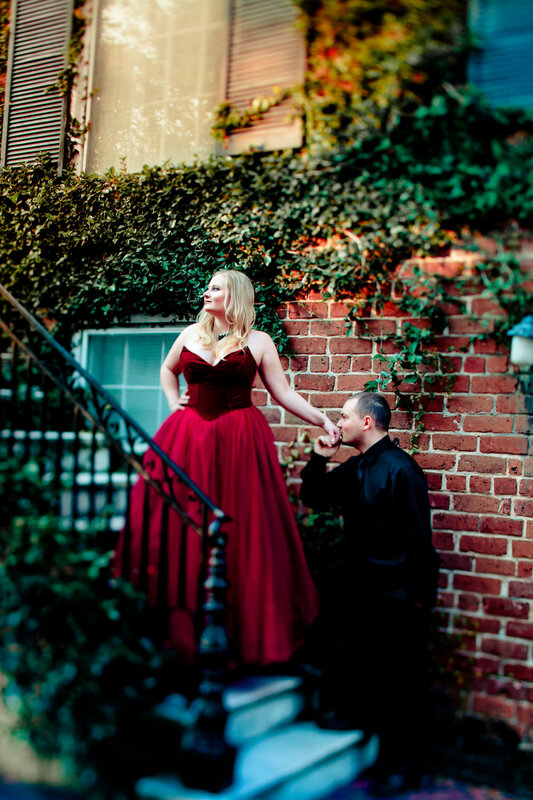 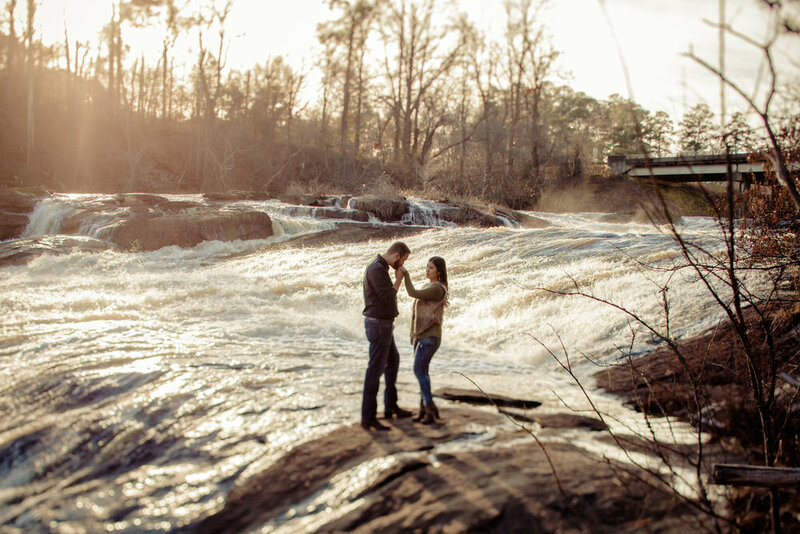 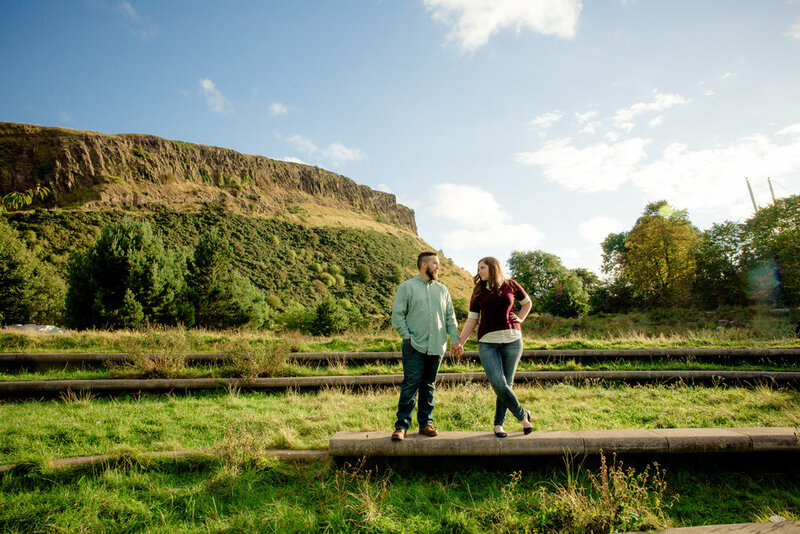 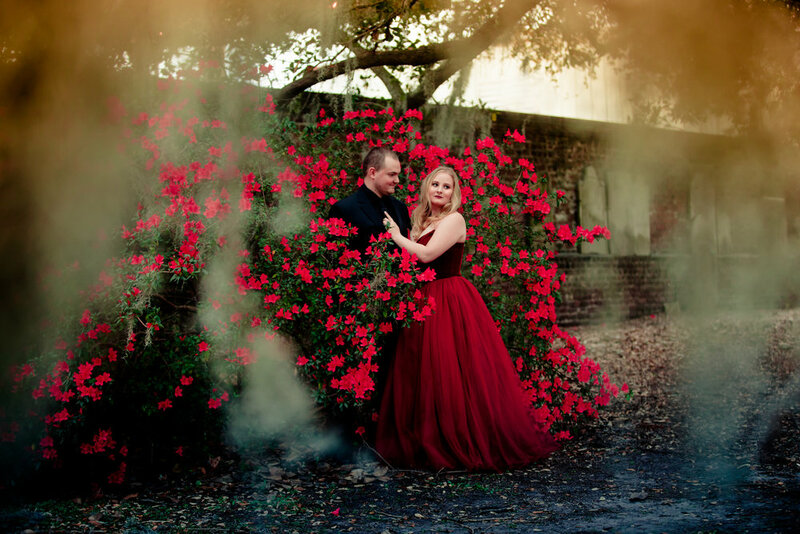 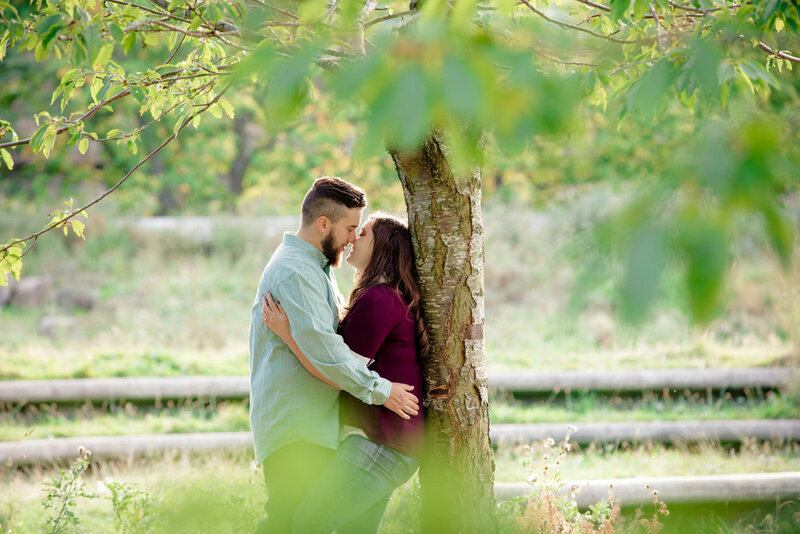 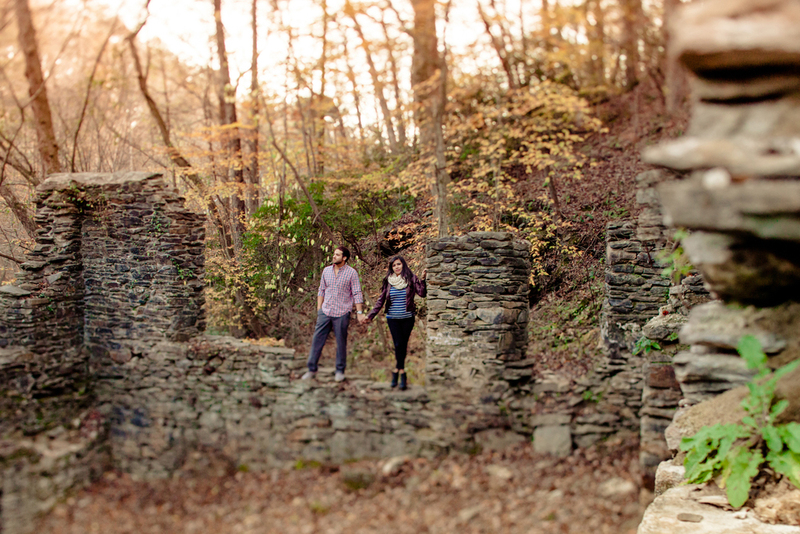 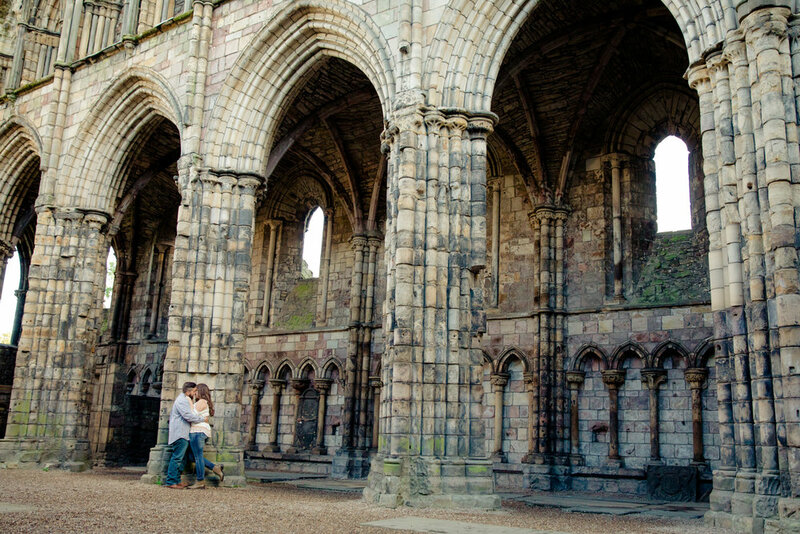 A look back at Josie & Wesley's fall engagement at Sope Creek Mill Ruins. 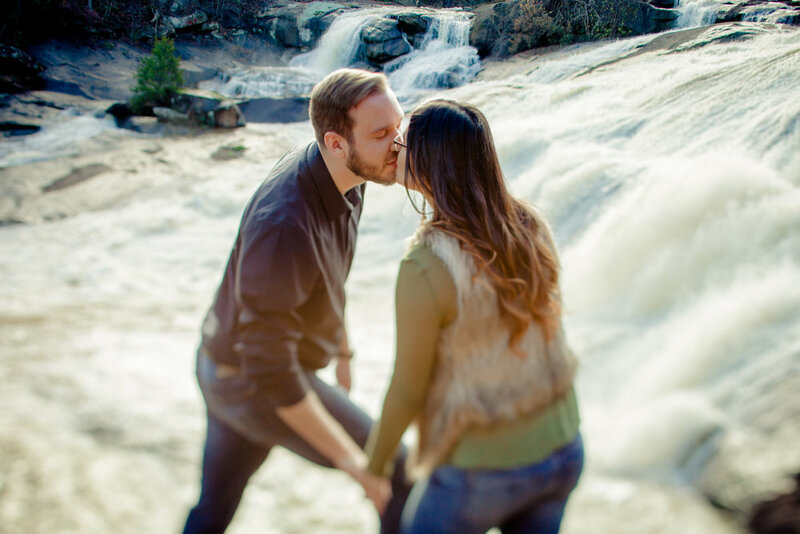 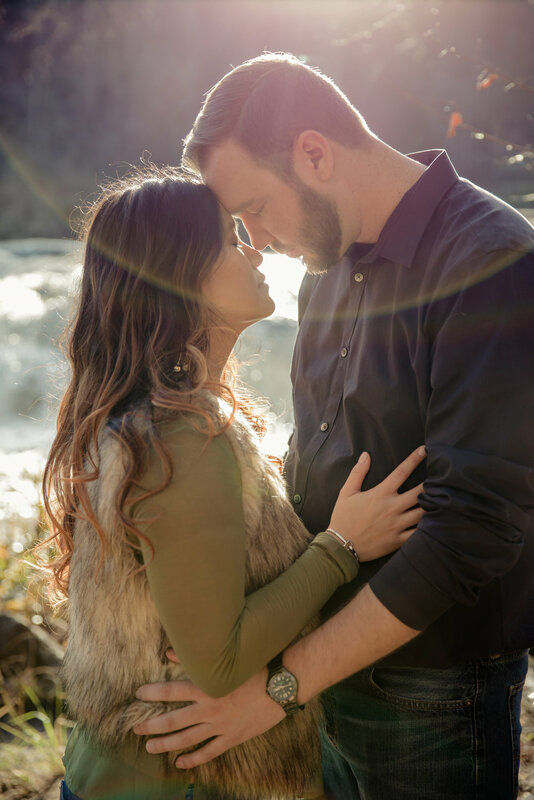 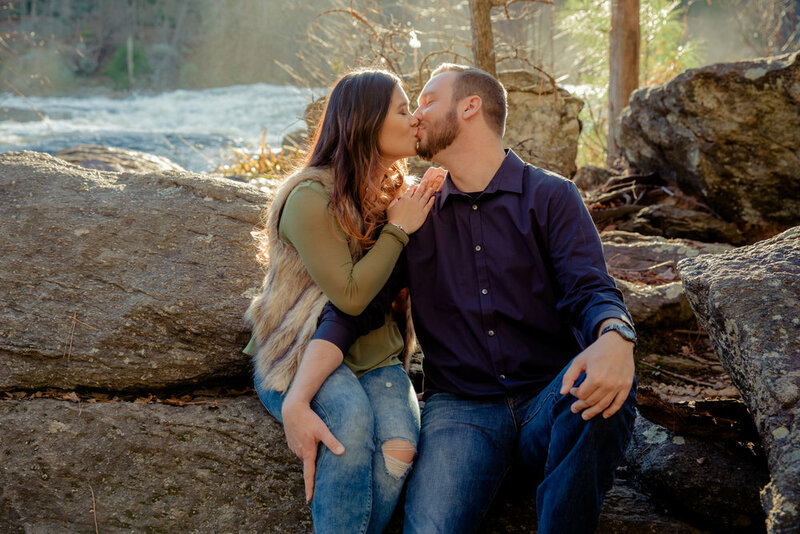 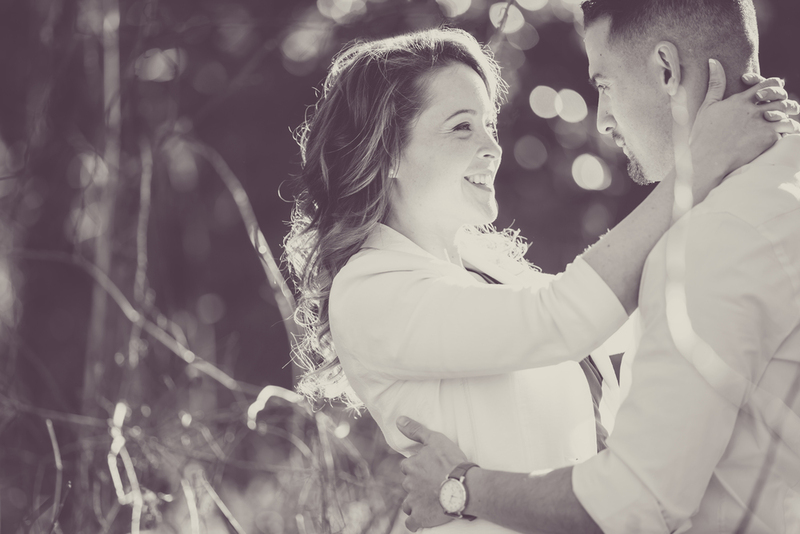 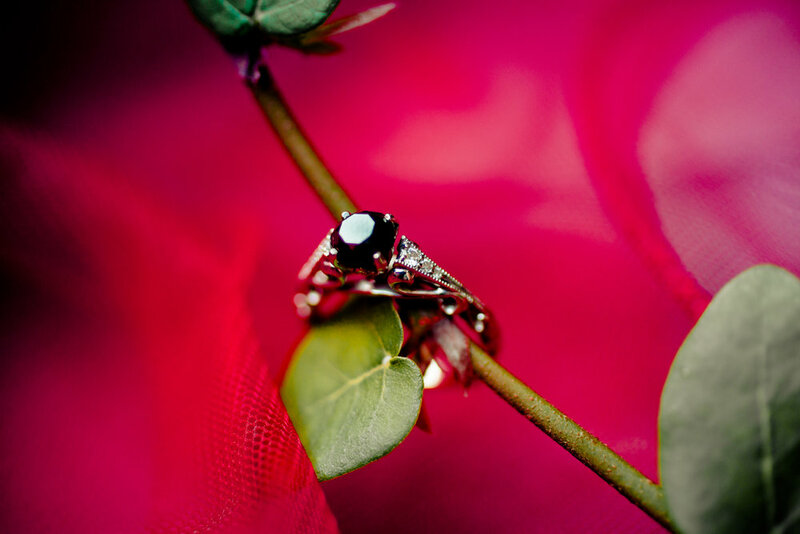 A look back at Brittany and Joel's GORGEous engagement at Tallulah Gorge State Park. 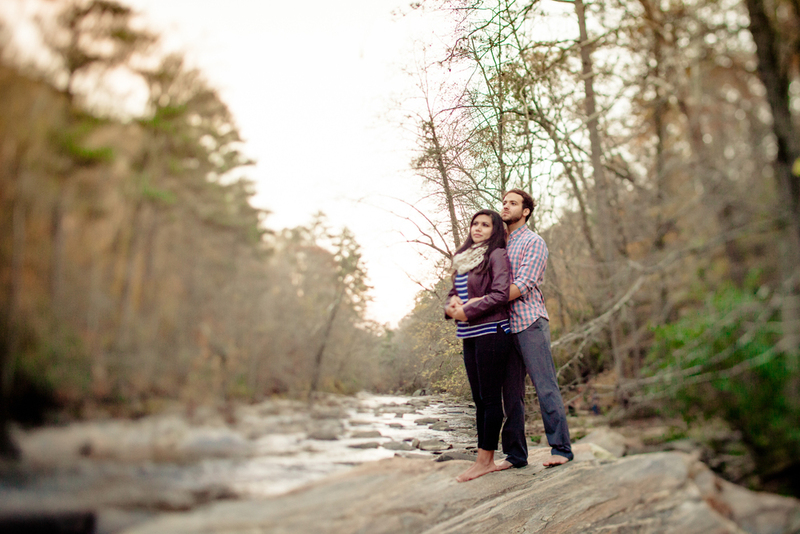 Click here to view more from this session.